Visiting places can really be fun. Not only that it is amusing, it is also the best time you can bond with your family and friends, create lasting and great memories with them. My family do this as much as our resources can every summer. And a short, mostly roadtrips on a weekend, say not so grand one every Christmas break. 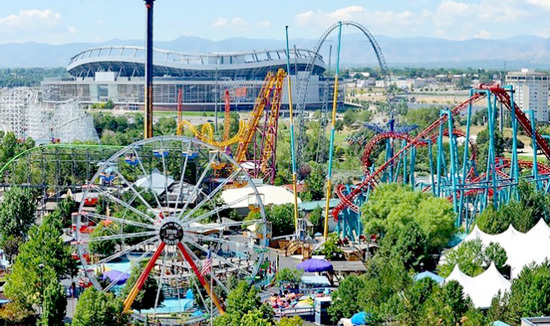 Denver in the state of Colorado is one of the nice places here on Earth to explore and see with your family. If you are worried about your budget, well, Groupon, a coupon site can do so much to help you out. For kids and those kids who didn’t grow up on Lego (that’s my husband, lol) this is a Mecca for them. 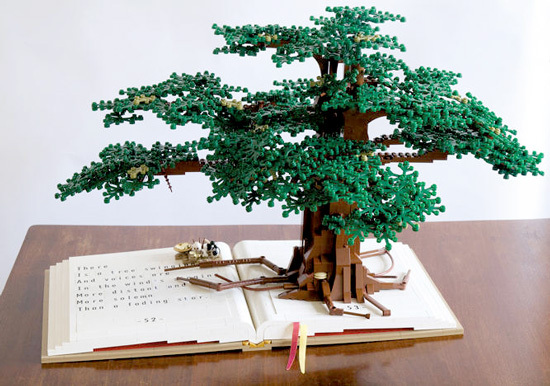 One of the places you can bring your kids where they can engage their imagination without limits. The Brick Fest Live is set on August 13 and 14. And if you are not going to waste time right now, you can get as much as 50% off on the admission tickets at Groupon. What can be more exciting and fun than frolic in this modern wonderland. It has everything a kid and an adult alike need to enjoy a day in this frantic life. Groupon can let you save as much as 33% off on admission tickets. The best way to know culture is through their food. While the idea of food crawl can really be awesome, fulfilling and fun, truth be told, it can certainly rip a hole in your pockets. Best solution, simple, get yourself this dining passbook. The one who thought about conceptualizing this dining passbook, deserves a tight hug from me. You can get this for only $45 at Groupon and it values $99. 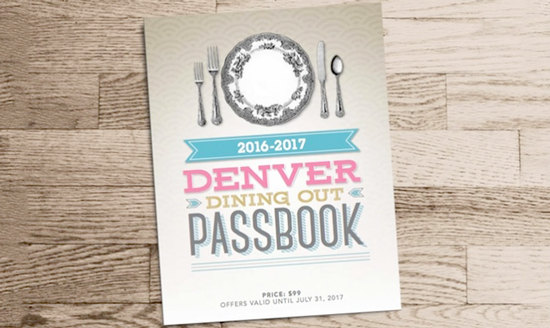 You can use this at 73 restaurants around Denver. Can also be used for happy hours. Word of advice: Husbands dine and wine your wife out! Sweet Deal.